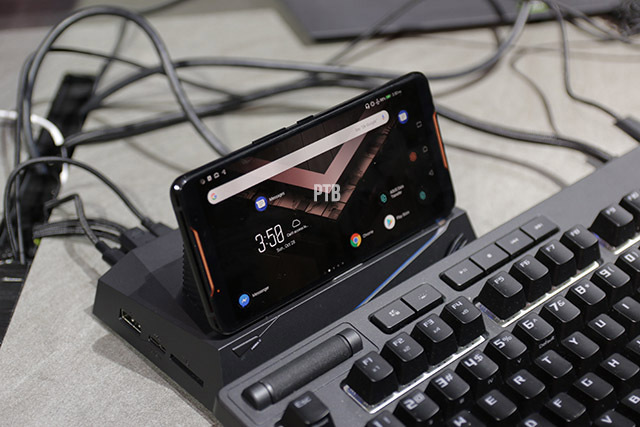 After months of waiting, the ASUS ROG Phone touches down at the Esports and Gaming Summit (ESGS) 2018. 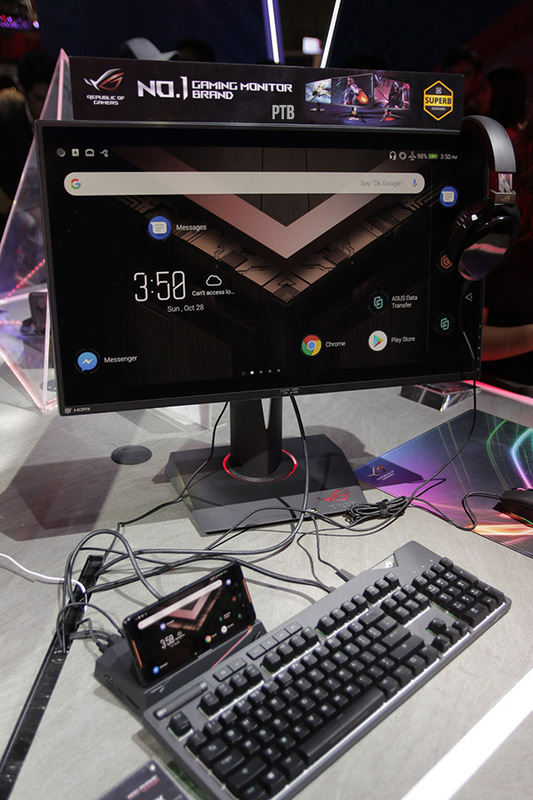 Attendees of the con were rewarded by an opportunity to check out the ROG Phone up close and take it for a quick spin. 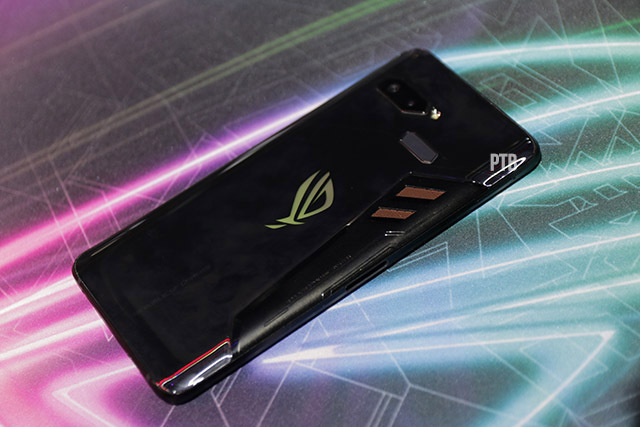 We jumped on this chance to get a feel of the ROG Phone and here are our thoughts. Just by the look and feel alone, holding this phone instantly makes you feel like the coolest kid in town. 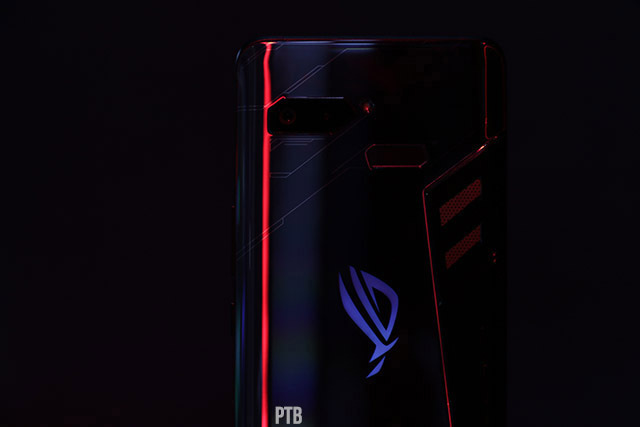 Much like the ROG Laptops that ASUS is famous for, the ROG Phone’s design speaks for the power it owns. 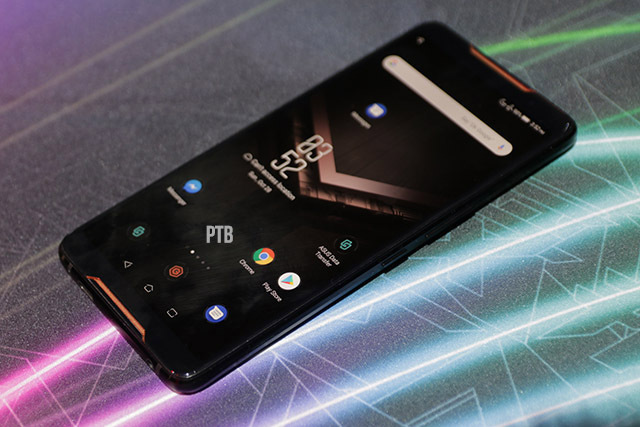 It might be a little too heavy at 200g, but the sleek aluminum frame covered by Corning Gorilla Glass 6 gives it an expensive aura. The only downside to this is that it doesn’t favor people with sweaty hands, which is pretty inconsiderate for a phone that’s supposed to be held for an extended period of time. 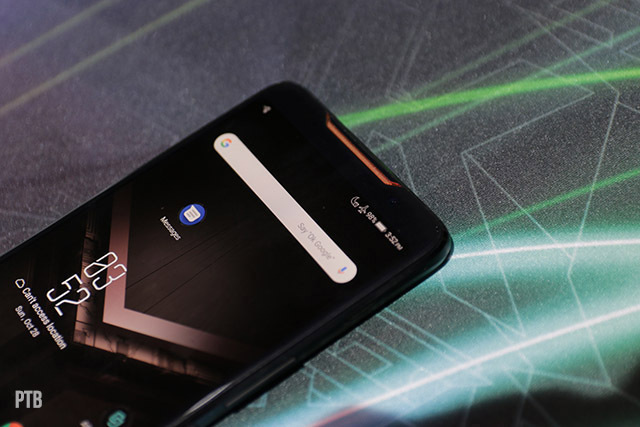 This problem can be addressed by the addition of gaming accessories or a phone case, but given it’s already hefty price tag, the device shouldn’t need to depend on its accessories for ergonomics. 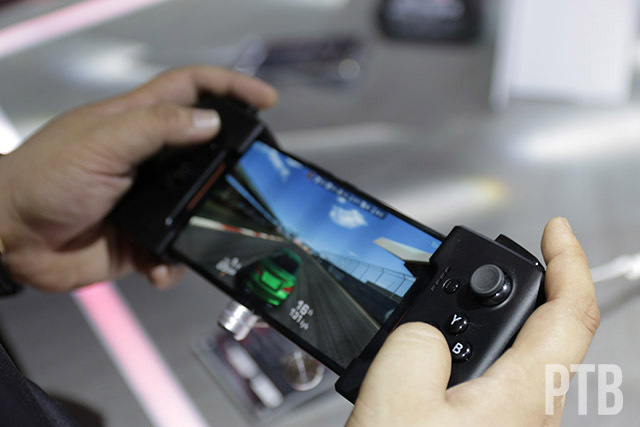 On the subject of gaming accessories, one of the displays included a Gamevice Controller that turns the ROG Phone into a portable gaming console. I was a bit baffled at the fact that the test device had Mortal Kombat X installed and yet the controller wasn’t fully set-up for the game. Controllers are pretty tricky, as not all games have built-in support. You will need a third-party app like Octopus to bind your controller with the phone. 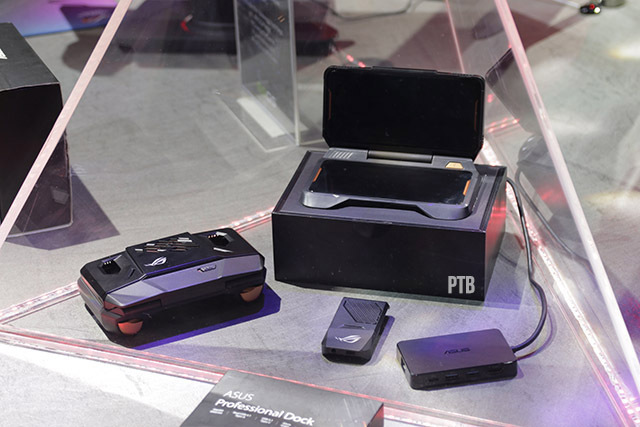 This is a hurdle that ASUS has yet to bridge, to make sure that the Gamevice is an accessory worth spending on. 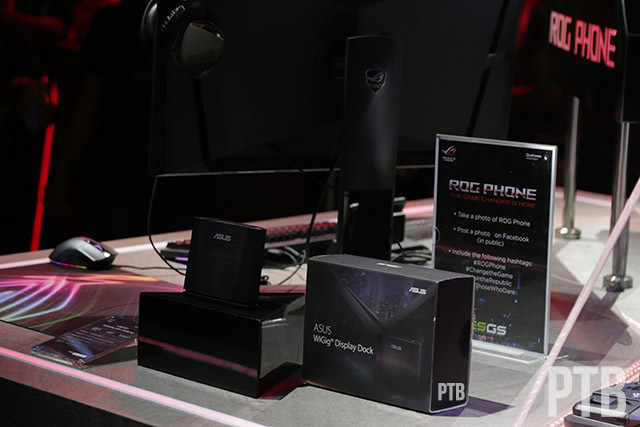 As for the cameras, the 12MP+8MP dual rear camera worked well even with the low-light setting of the ROG booth. 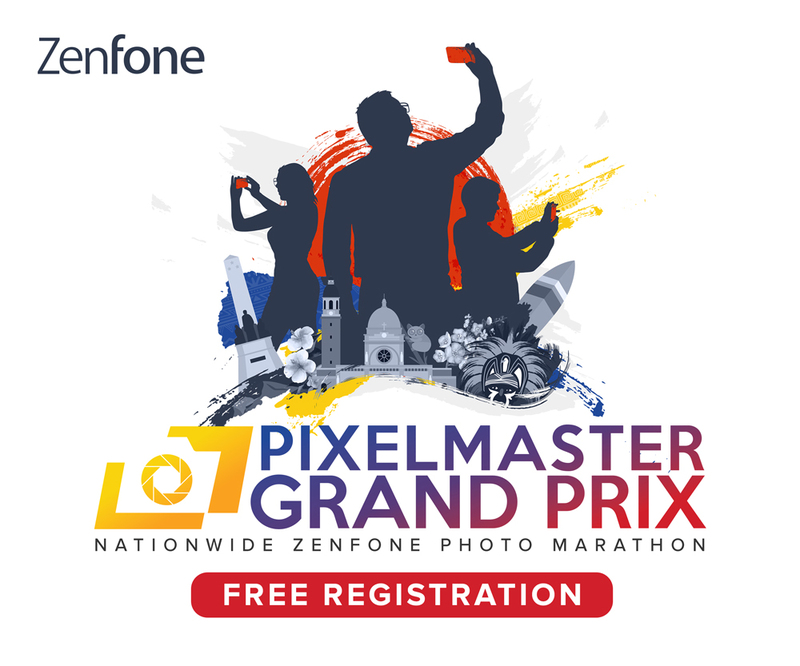 It was able to take great pictures, which wasn’t surprising as its Snapdragon 845 helps in boosting camera performance. 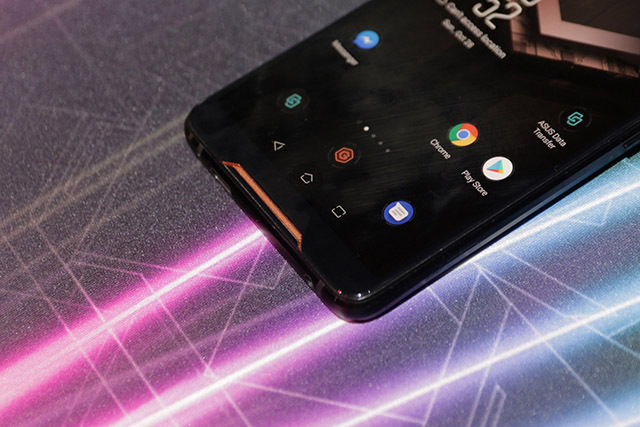 This is probably why the ROG Phone didn’t need a higher resolution camera in the first place. 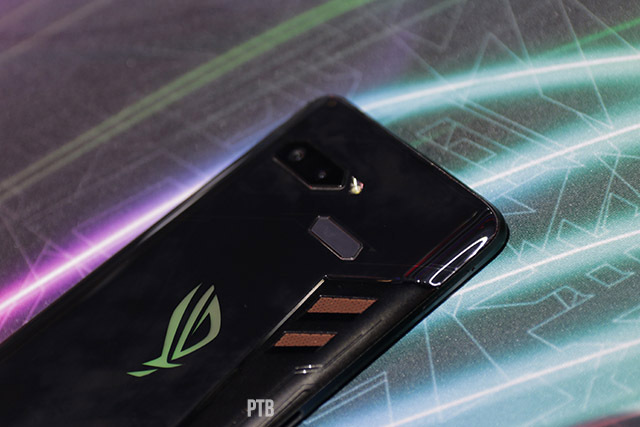 Performance-wise, loading a graphics-heavy game on the ROG Phone was as smooth as it can be. 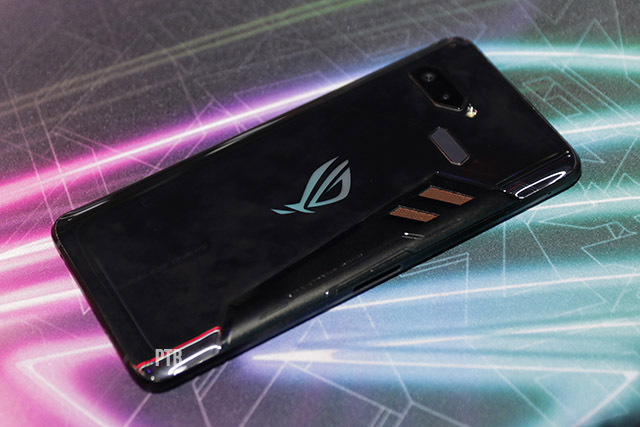 Being the champ of Antutu’s September report had its merit, and playing Mortal Kombat X with the ROG Phone was an exhilarating experience. You can even access the Game Center to tinker with the settings and check on the phone’s status. 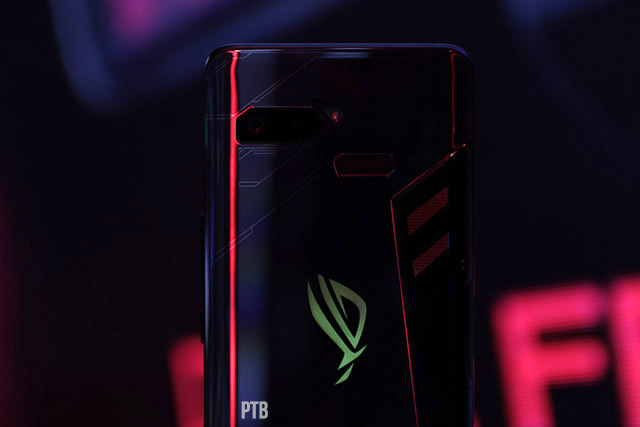 The ROG Phone was truly impressive, with innovative features aimed for players who are seeking to build an esports career. We have yet to unlock its full power, so stay tuned for our complete review! 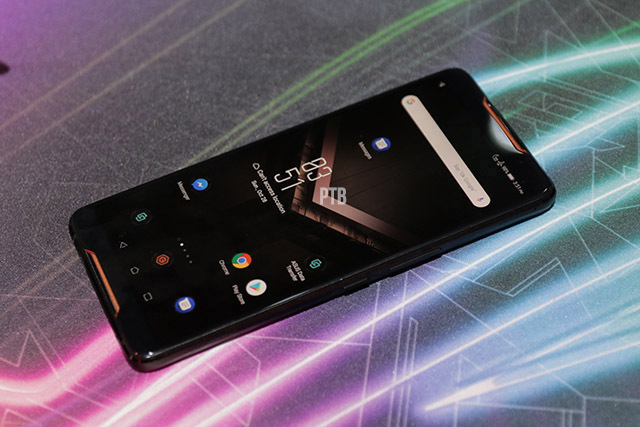 The ASUS ROG Phone is available in two storage variants: the 8GB RAM+128GB Storage version will retail for Php 49,995 and the 8GB RAM +512GB Storage version will retail for Php 61,995.